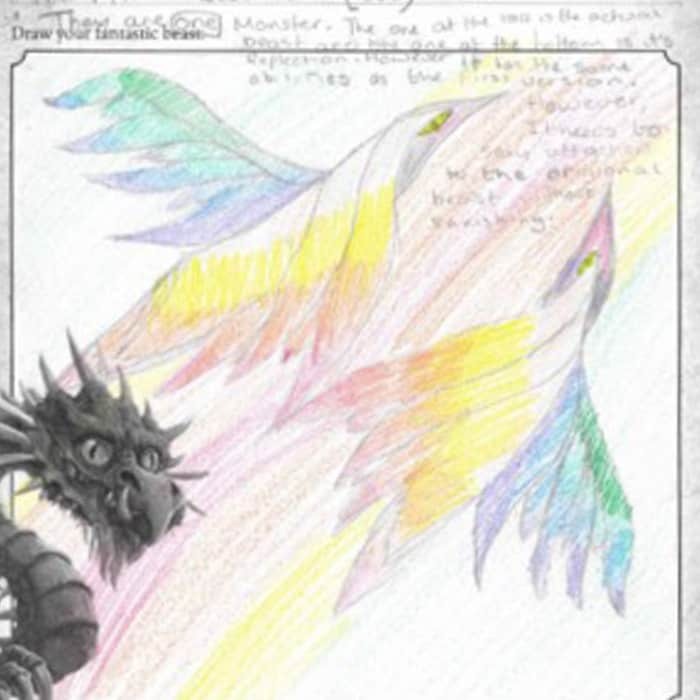 Check out these competition winning Harry Potter Book Night drawings! A few weeks ago, we ran a competition where you could draw your own Fantastic Beast. We shortlisted your entries and sent them for judging and now it’s time to reveal who those lucky winners are. If you didn’t win, don’t worry. 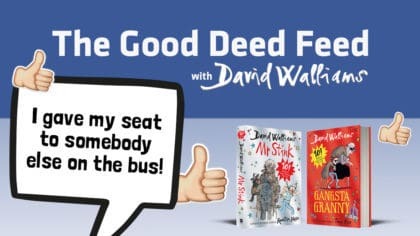 There are plenty more chances on the Fun Kids website! Holly, aged 9, drew Zuba. 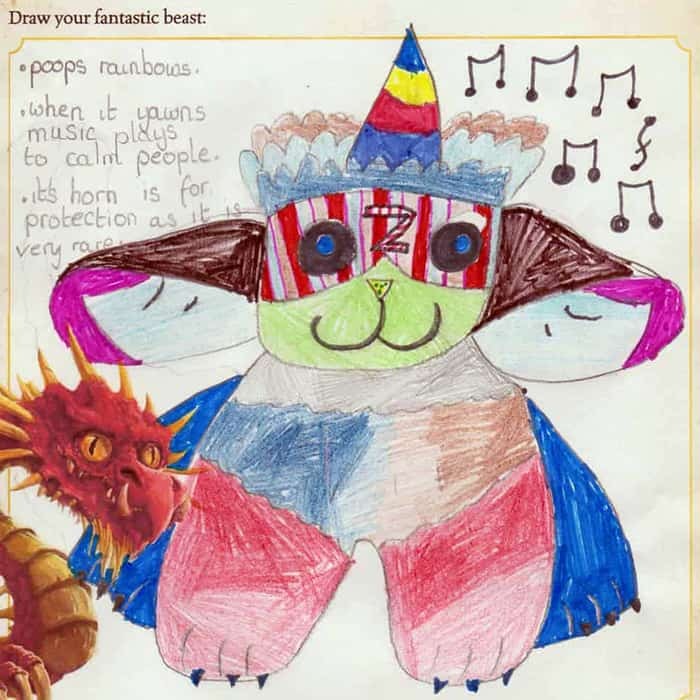 Zuba poops rainbows and when it yawns it plays music to calm people down. Its horn is for protection as it is very rare. 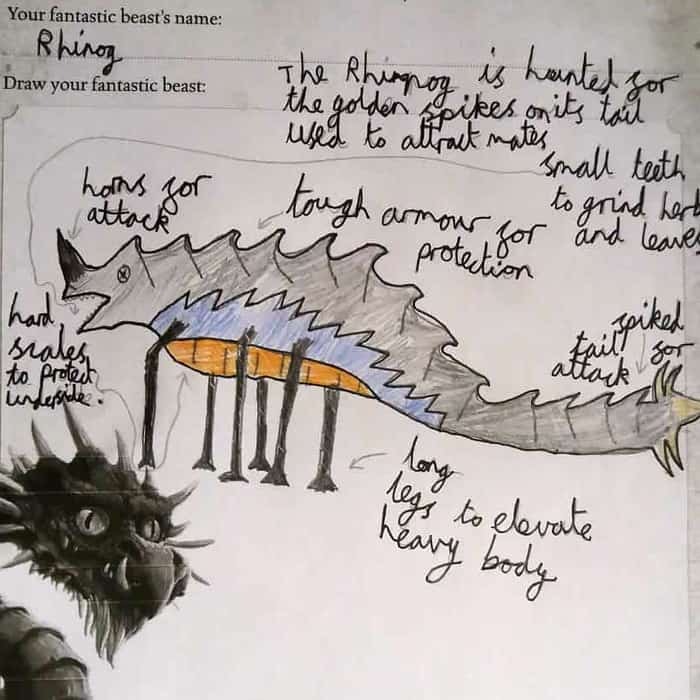 Joseph, aged 9, drew Rhinog. Rhinog has horns for attacking, long legs to elevate its body, spiked tail for attack, and hard scales to protect his underside. The Rhinog is hunted for the golden spikes on its tail which is used to attract mates. It has small teeth to grind herbs and leaves! Benjamin, aged 8, drew The Dark Destroyer! 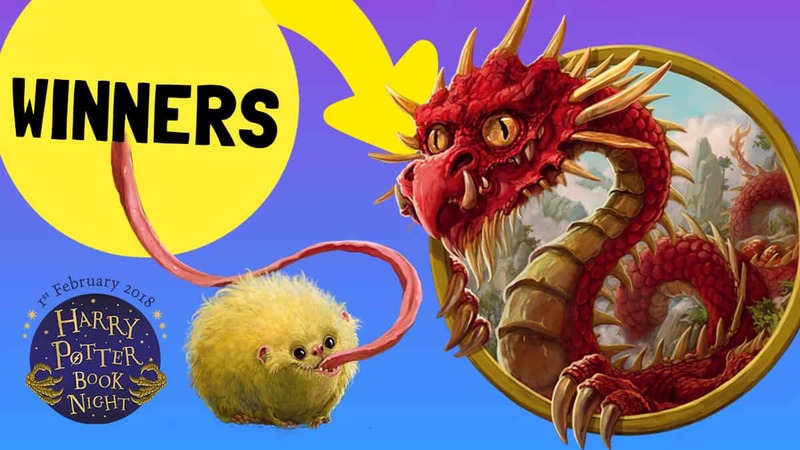 It’s got spike balls, a double tail, spikes, lightning zappers and poison and fire…. 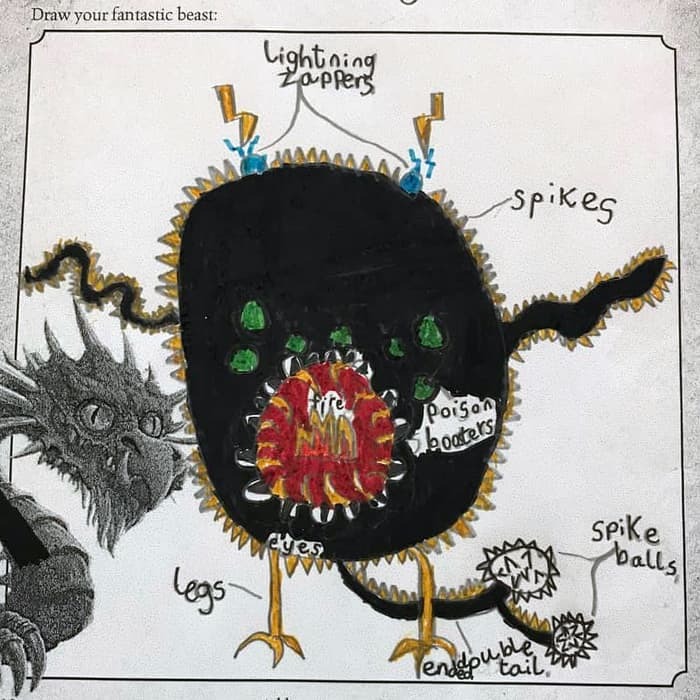 Rebekah, aged 10, drew the Rumpalott. 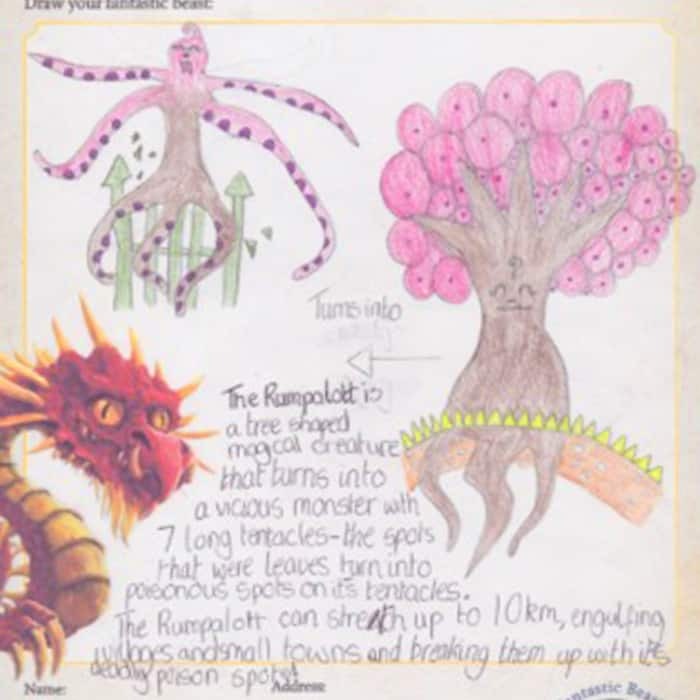 The Rampalott is a tree shaped magical creature that turns into a vicious monster with seven long tentacles. It can stretch up to 10 kilometres, engulfing villages and small towns and breaking them with his deadly poison spots! 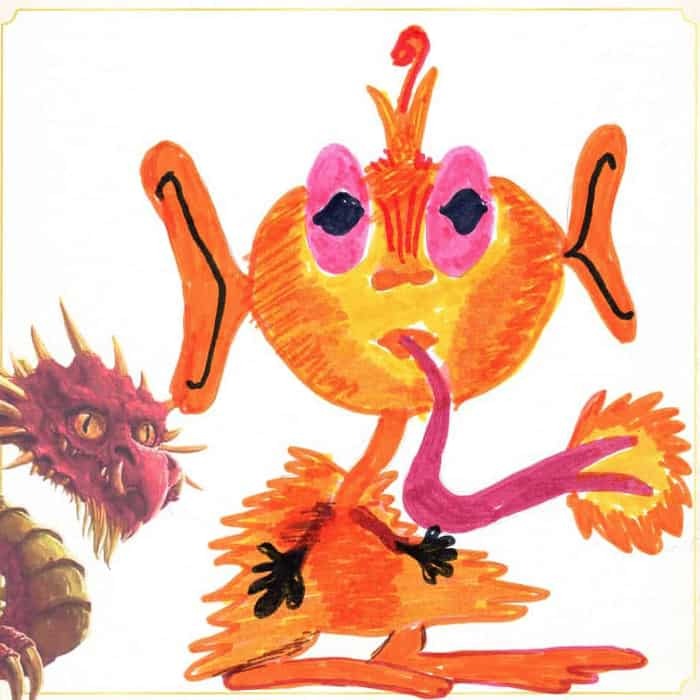 Katie, aged 10, drew Pink Eyed Flame Thrower! 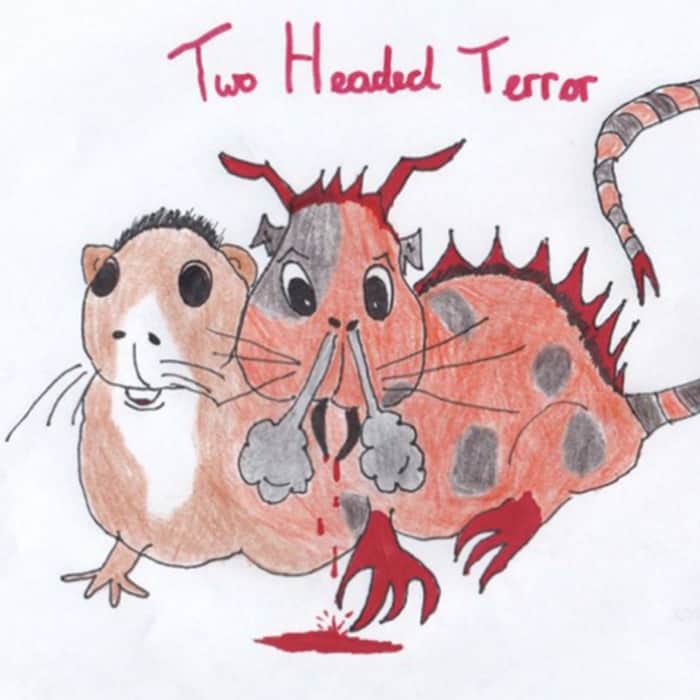 Georgia, aged 8, drew Two Headed Terror! Rianna, aged 11, drew the Zurtlenap! 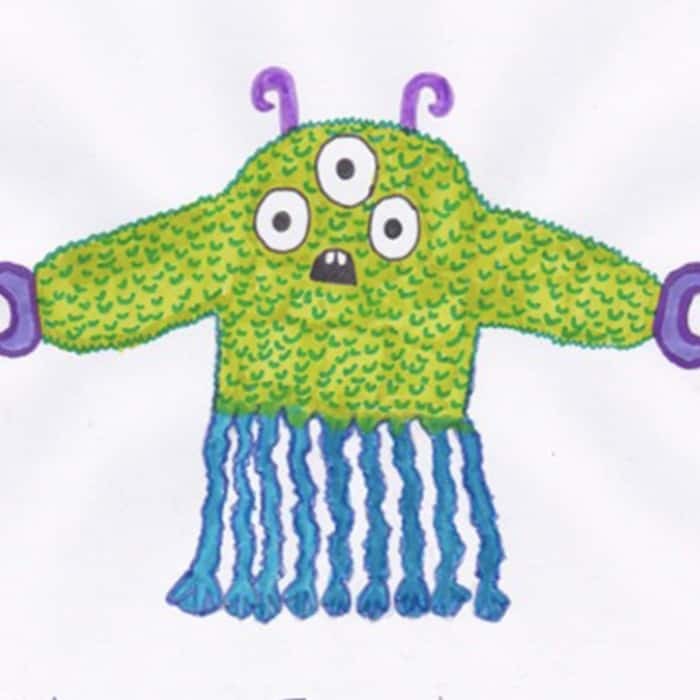 Bethan, aged 12, drew the The Mirror Demon! 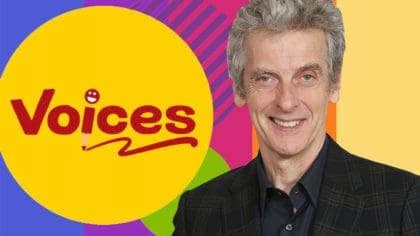 There are plenty more chances on the Fun Kids website! 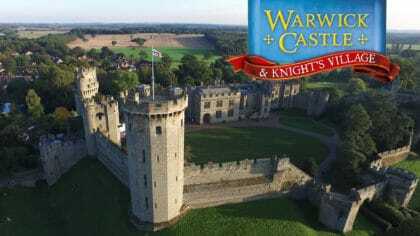 Click here for more chances to win!